We are looking forward to see You in Cologne! Our office will be closed from December 21th, 2018 until January 4th, 2019. We will reopen on January 07th, 2019. With great pleasure we announce that the second edition of our internal fair will take place from 05.02.2018 to 16.02.2018. During the indicated period, our showroom will be continuously open from Monday to Friday from 9:00 am to 5:00 pm. We kindly ask you to fix an appointment (indicating the number of people present), in order to guarantee the best possible service. In our showroom set up for the occasion, you will be able to see the new products of our catalog. We hope to welcome you in February and we are at your disposal to provide further information. The incredible portfolio of Otto Vertrieb products is growing again! 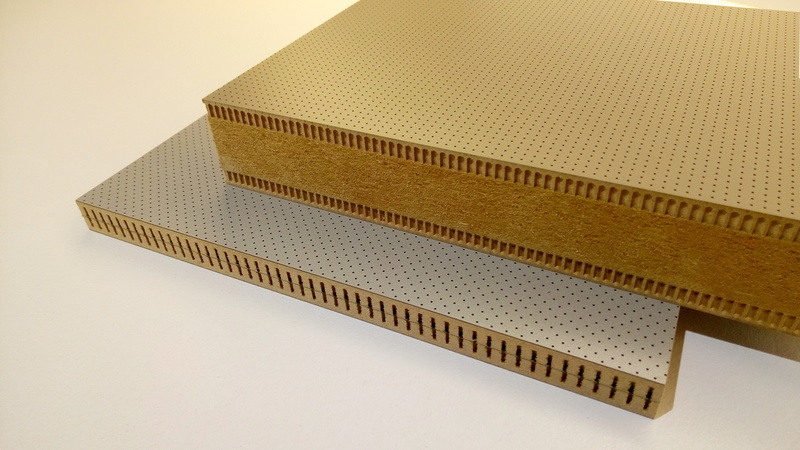 Discover our acoustic panels for furniture industry and interior finishing. More details about this amazing product will be soon available on our website, but do not hesitate to contact us to receive some information in advance!